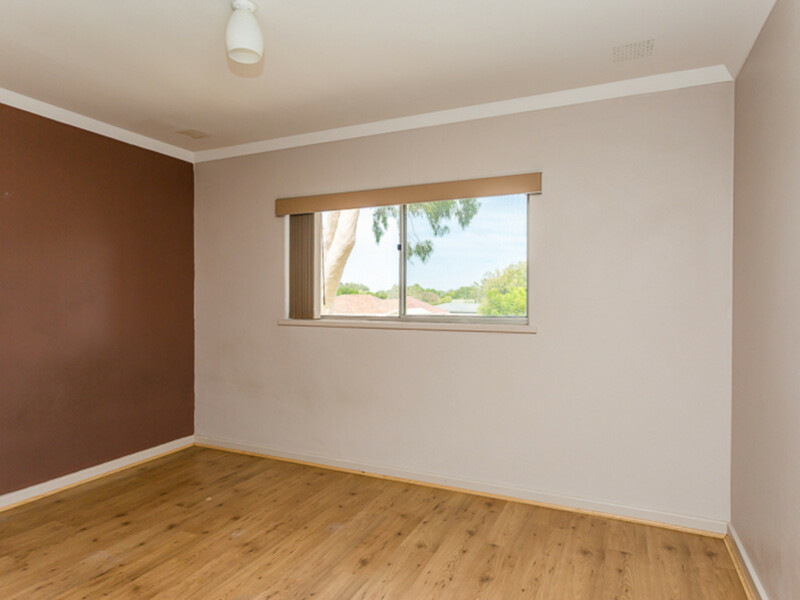 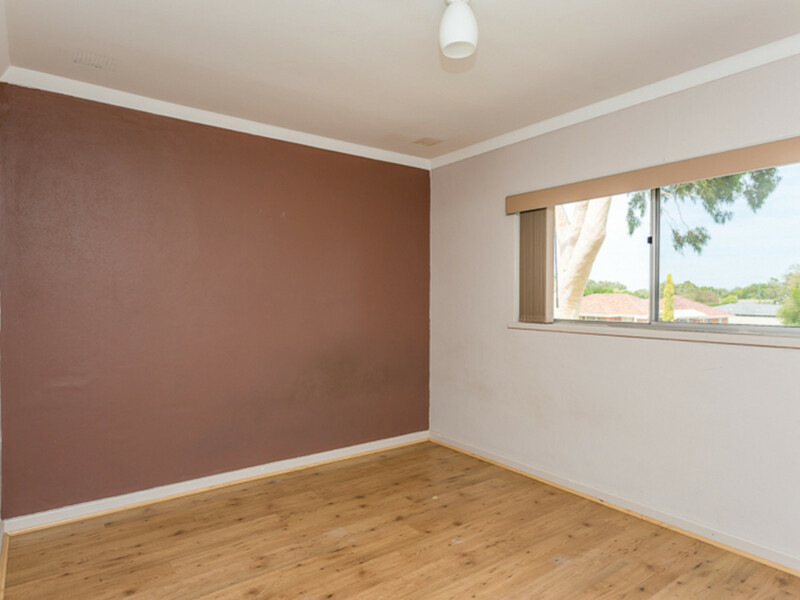 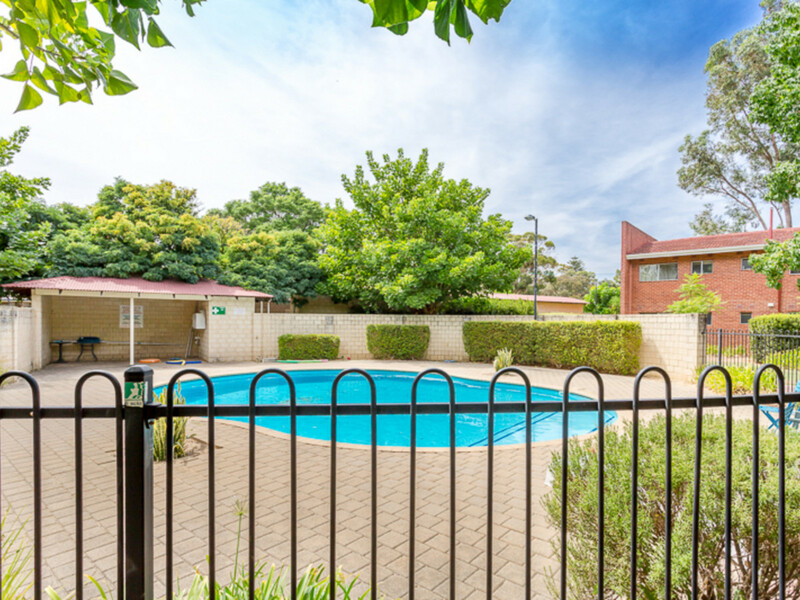 This well-maintained home is situated in a convenient location close to, schools, shopping, sporting facilities and public transport. 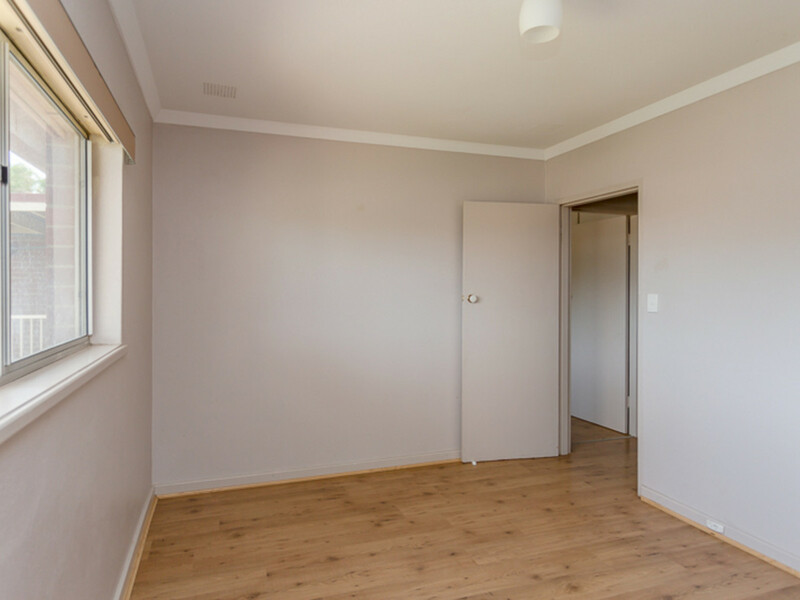 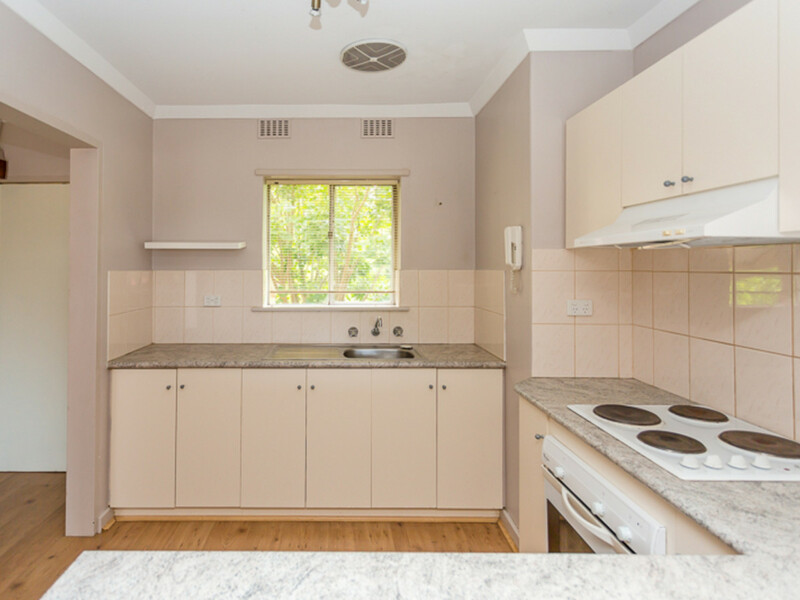 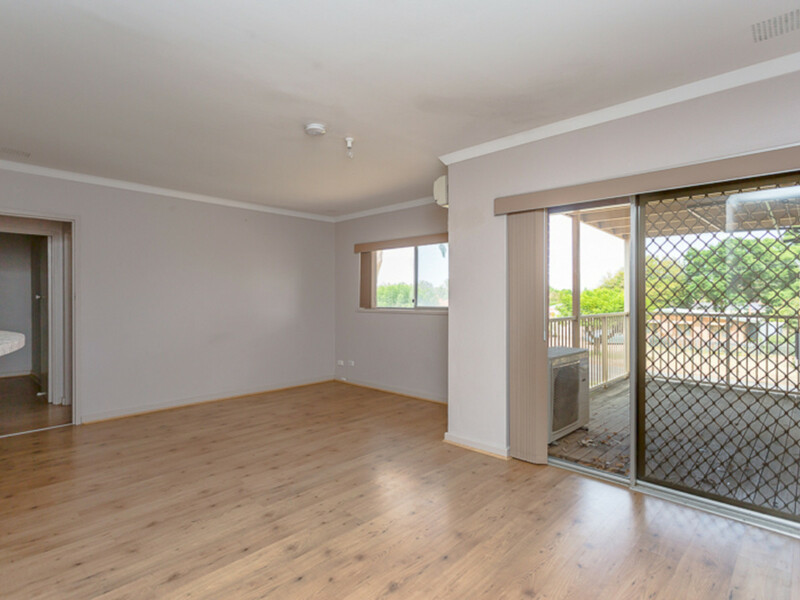 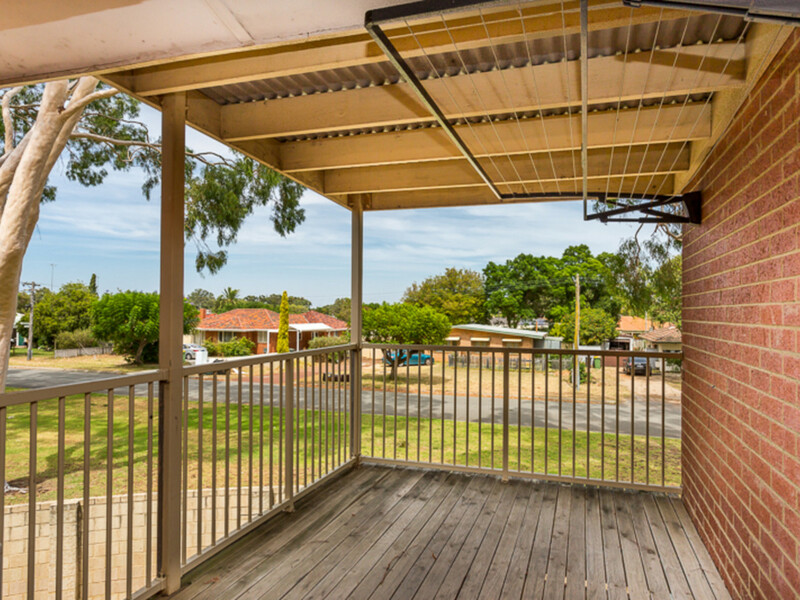 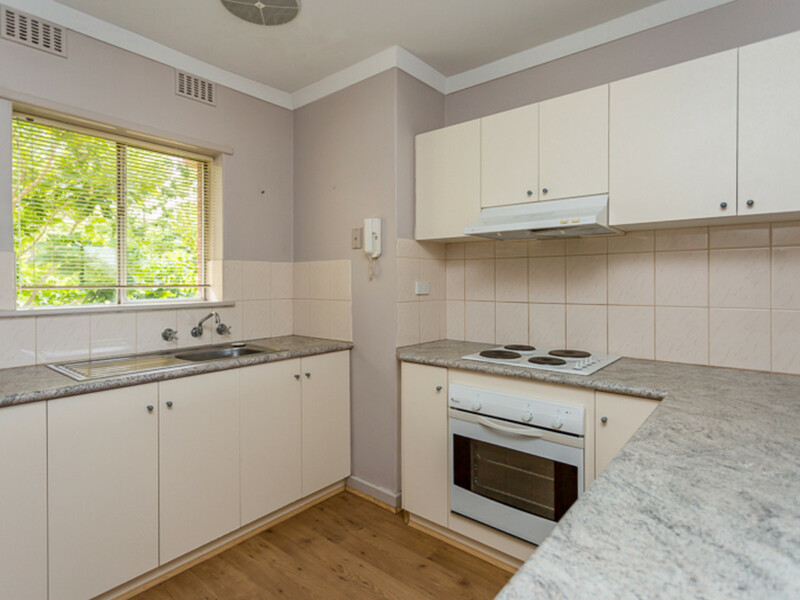 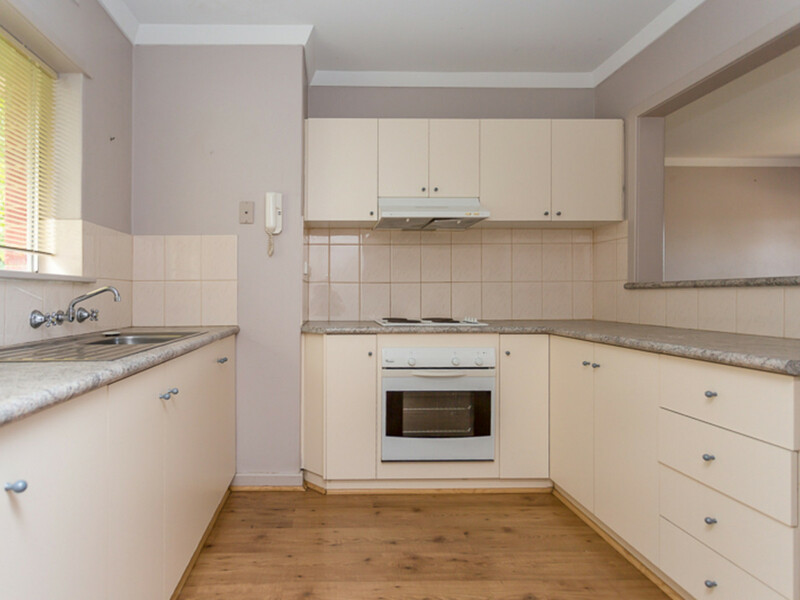 Featuring a spacious open plan family/meals area, two good sized bedrooms, and a lovely decked verandah. 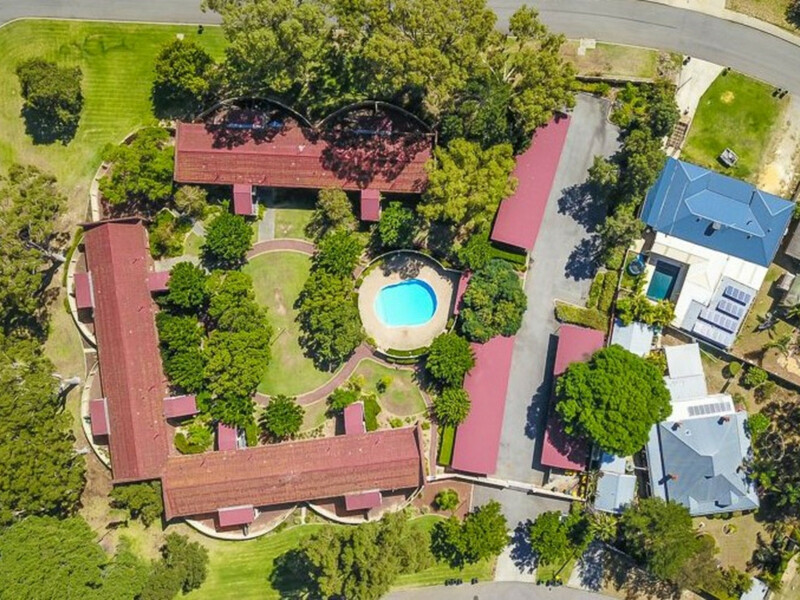 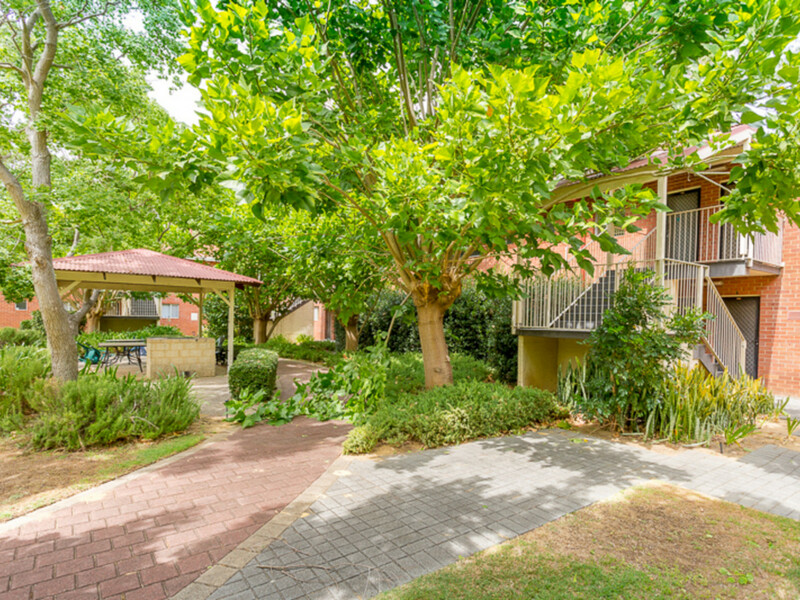 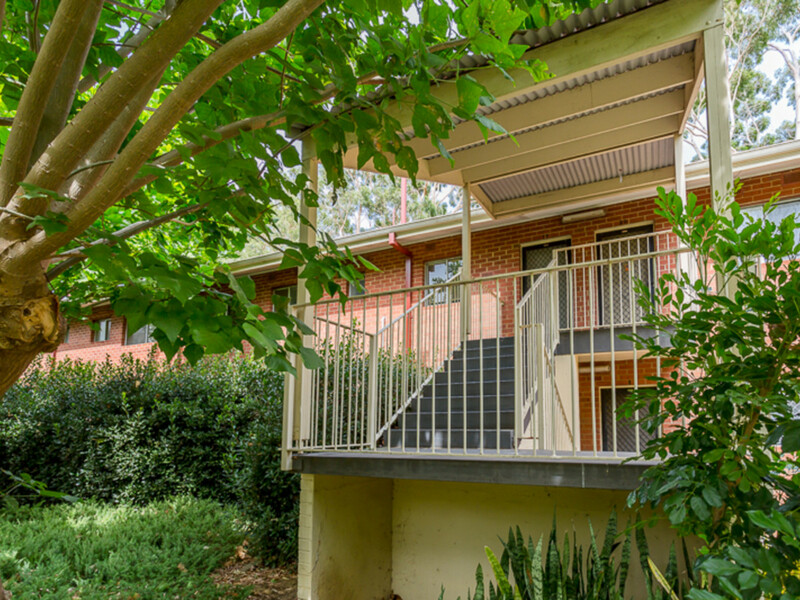 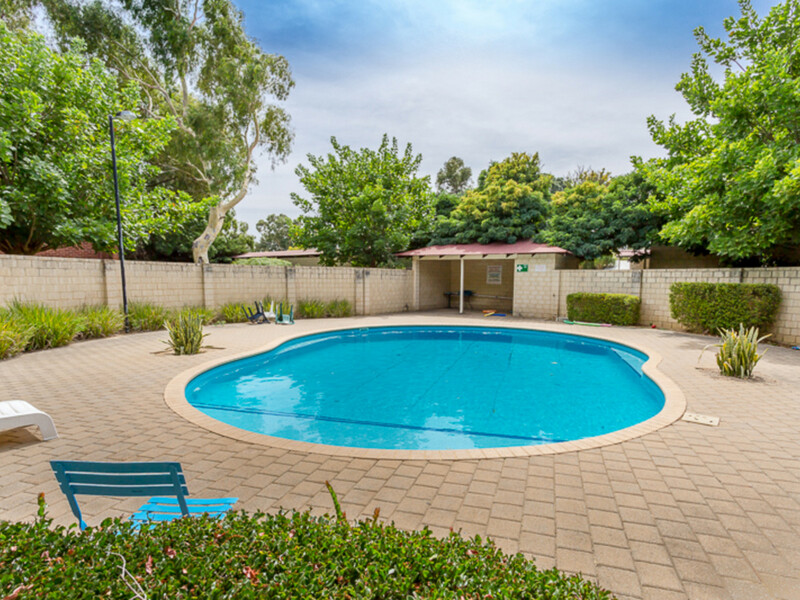 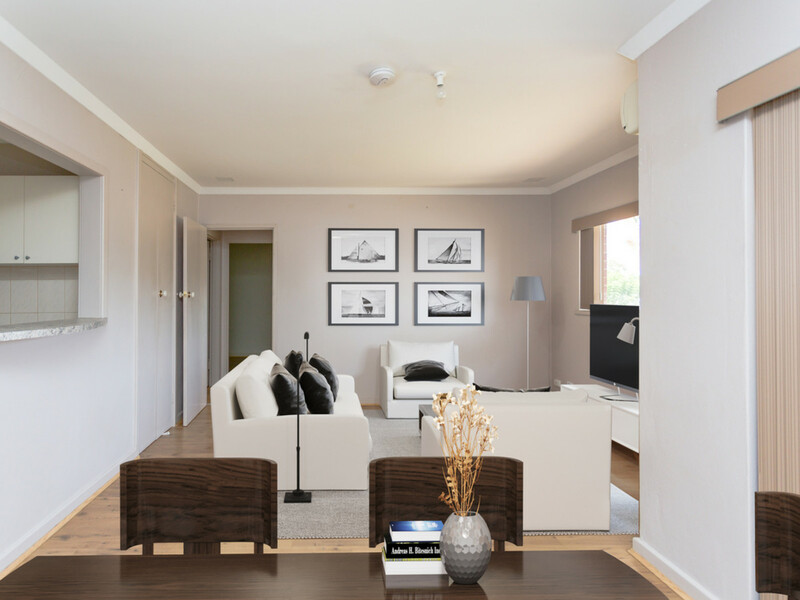 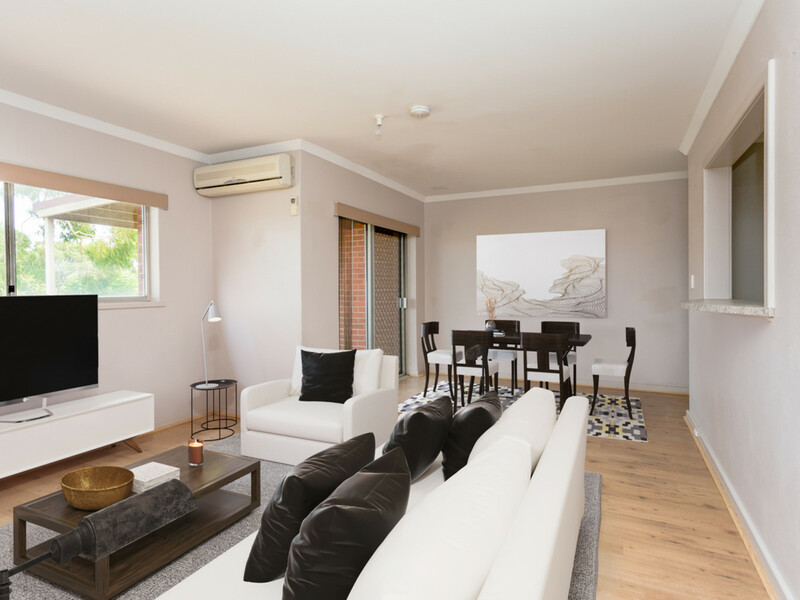 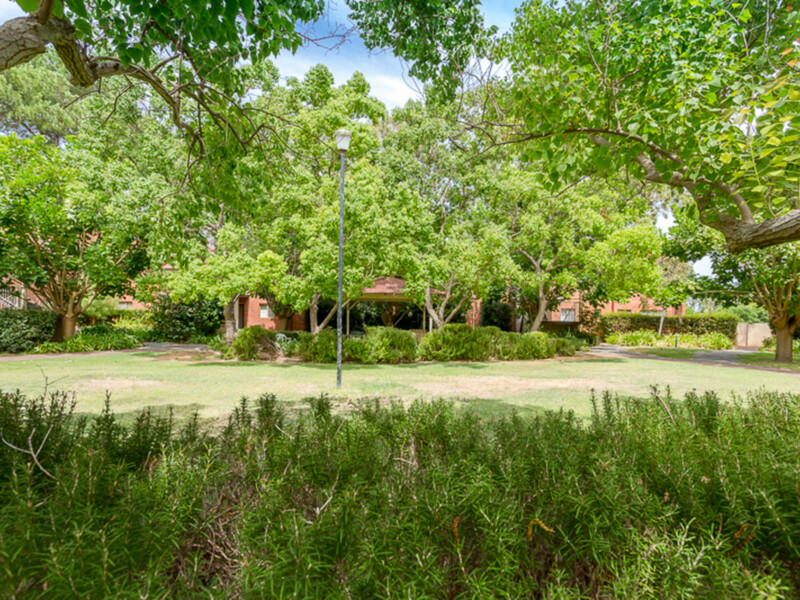 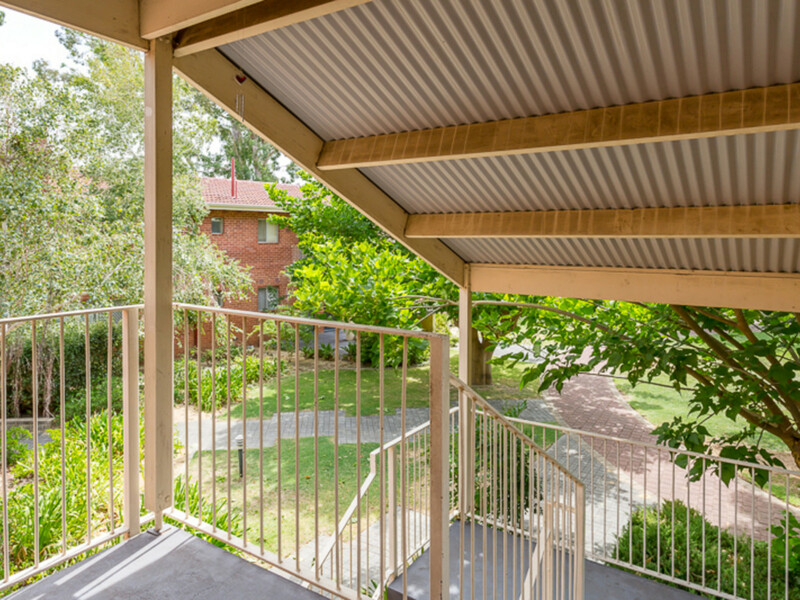 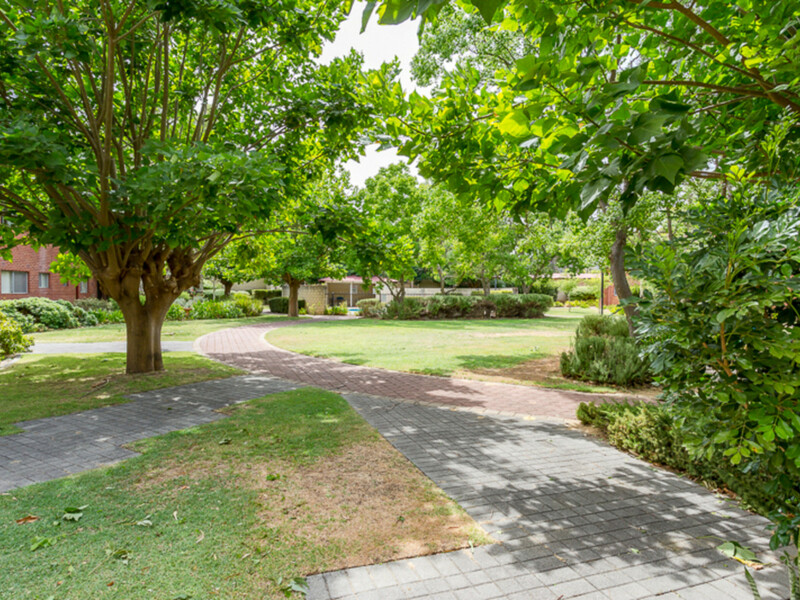 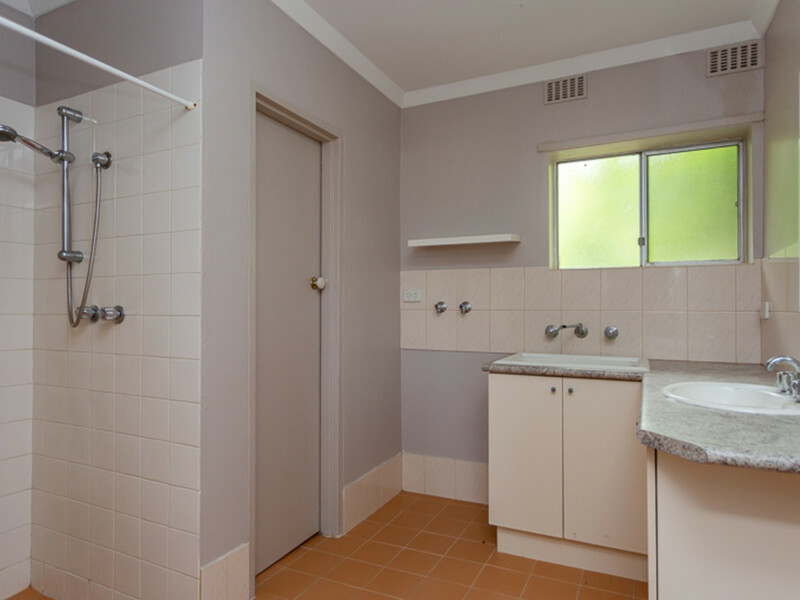 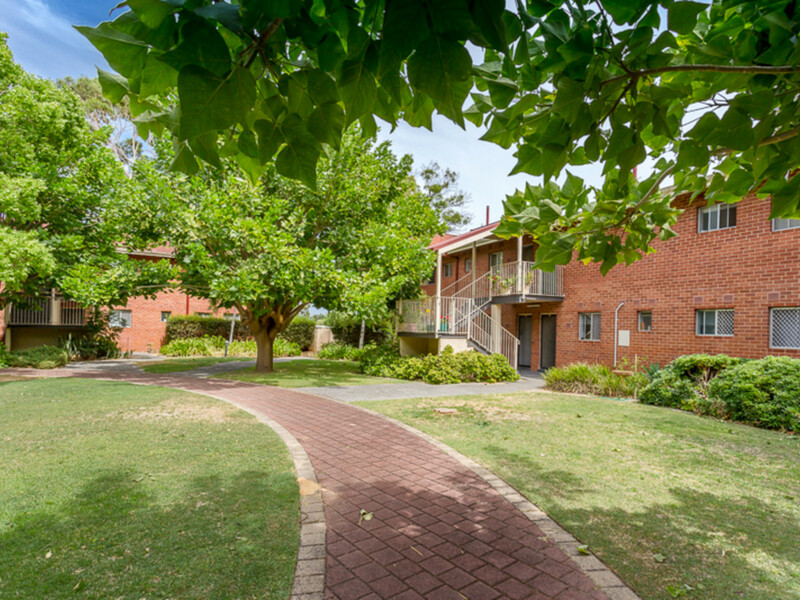 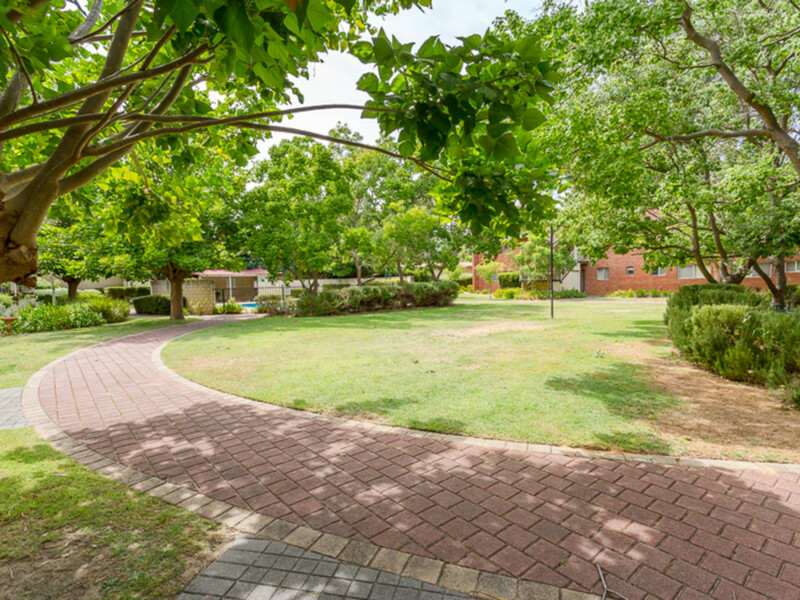 The complex is extremely well maintained, features shady trees, lawns and includes some great communal features including barbeque areas and a huge below ground pool. 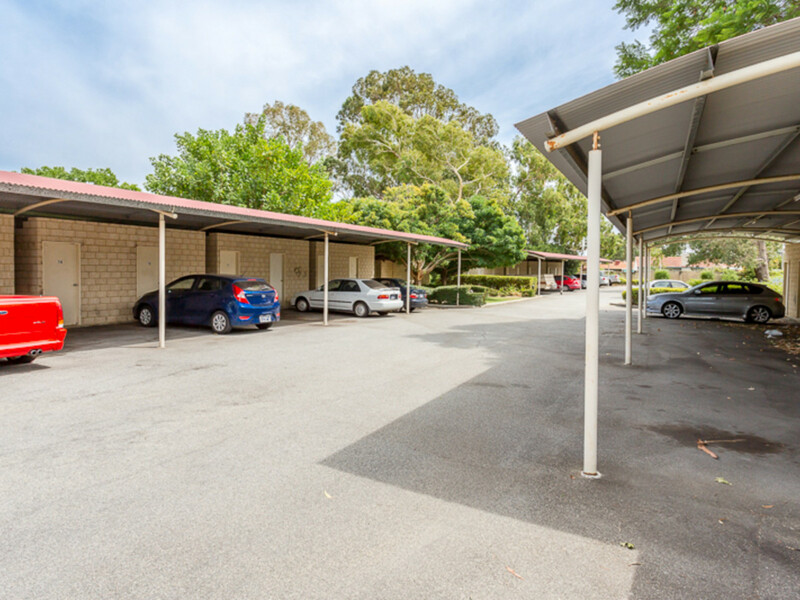 You have your own undercover parking and the complex is very secure being fully fenced with a remote-controlled entry gate.